We know that her birthday is on the 16th of August and she currently lives in Onitsha, Anambra state with her parents and family. She hails from Umukegwu-Akokwa in Ideato-North L.G.A of Imo State. she attended Army Day Secondary School, Birnin Kebbi and also Federal University of Benin where she studied Fine and Applied Arts. Have you read it? 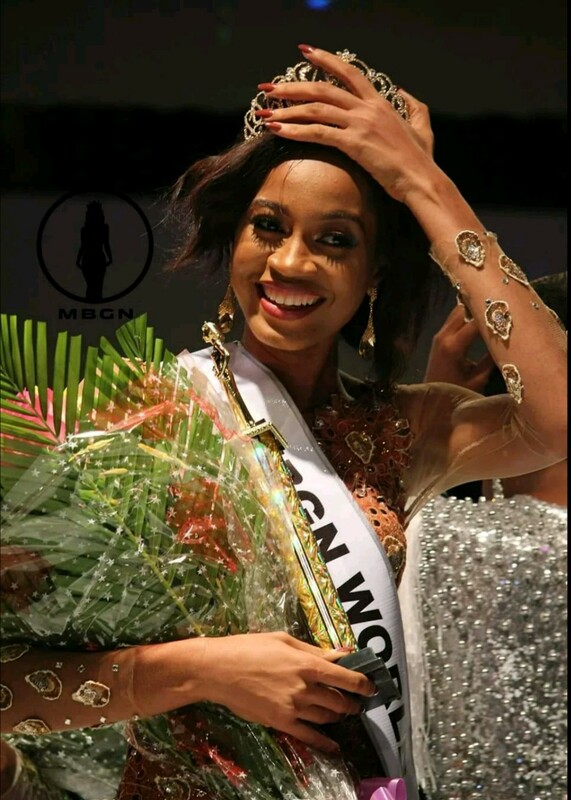 : 36 models,1 big stage:Queen of Unity Nig world Set to hold grand finale in Abuja. Have you read it? 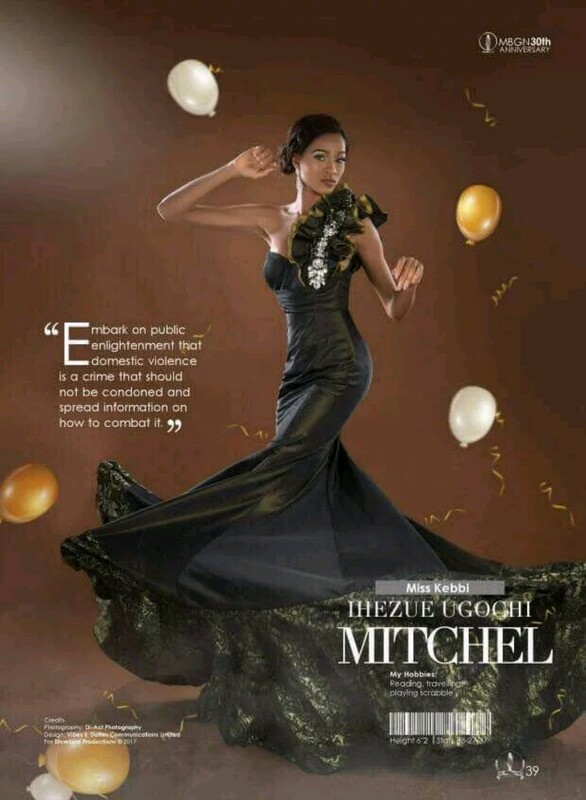 : Nigerian model Chizoba Ejike Rocks Nigeria Police Uniform At Miss Intercontinental World, Egypt. I would embark on Public enlightenment that domestic violence is a crime that should not condoned and spread information on how to combat it”.